Who is a woman and how is she mirrored in literature? Even though the above question has been repeated so many times, this volume tries to answer it again. 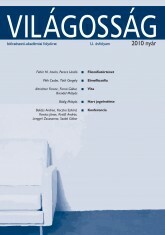 This time from the point of view of some less-known works of Hungarian literature. Feminist theory represents the basic common background of all the papers collected in Narrative Construction of identity in female Writing. 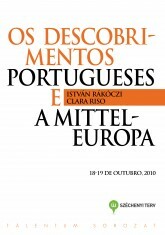 However, the authors combine feminist theory with narrative theory, the cognitive theory of literary character and autobiography theory, which results in the extension of the borders of literary interpretation and thus literary historical essays examine new perspectives of their fields of study. 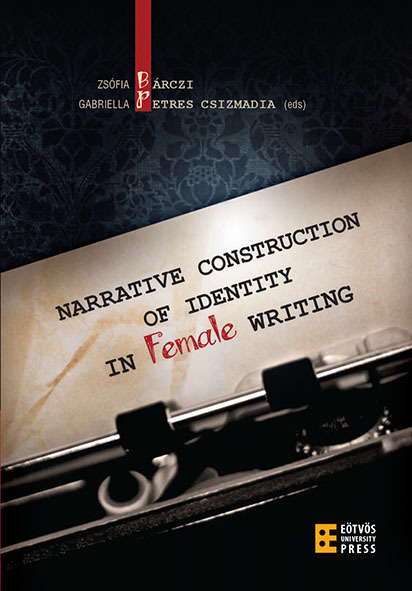 All the papers focus on the variability of female identity construction in the process of writing. They investigate the interrelation of female identity, female language, literary genres and the question of the canonization of women writers. The goal of this volume is to get the reader acquinted with unknown female writers, forgotten works of male writers, unvalued genres and hidden female literary canons. 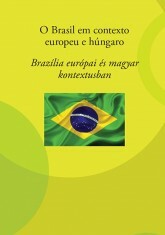 Research within feminist studies has achieved new ways of approach to previously unnoticed works which could add new values to the history of 20th century Hungarian literature. 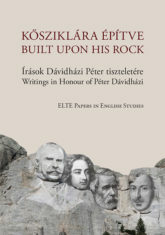 The essays, which fulfill the above task, have been written by the following scholars: Andrea Puskás, Gyula Rigó, Zsófia Bárczi, Liliana Bolemant, Gabriella Petres Csizmadia, Krisztián Benyovszky, Anikó N. Tóth and Zoltán Németh.